Hi Party Peeps!I'm contemplating on whether or not to keep this link party going. Was looking through some of the links from a couple years ago when there were several more links on the party. 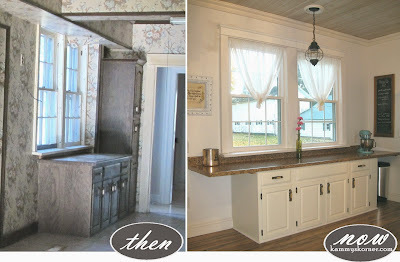 I know there are so many link parties out there to share your projects on so if this party is worth it to you, please let me know!Did you miss anything on The Korner from last week?I shared some more of the kitchen progress and also senior pictures I took for a great guy! Original Renovar turned an end table into a vintage looking toolbox. Genius! 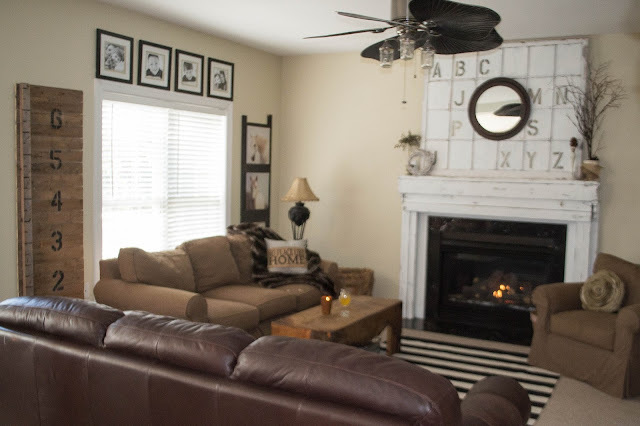 Love all the rustic DIY in Down To Earth Style's living room. This is always such a great gathering....thanks for hosting! Thank you so much for hosting, Kammy!